Bravo Kids offers an outdoor day, once a week, where children and teachers spend the whole morning outdoor, exploring nature while visiting Glen Canyon and The Presidio parks in San Francisco. Connecting children to the natural world through play allows them to explore freely, nurturing curiosity and discovery. One of the goals for our outdoor program is to enhance children’s wellness through nature. It is something child experts see as a promising movement to disconnect kids from too much technology and connect them to nature. 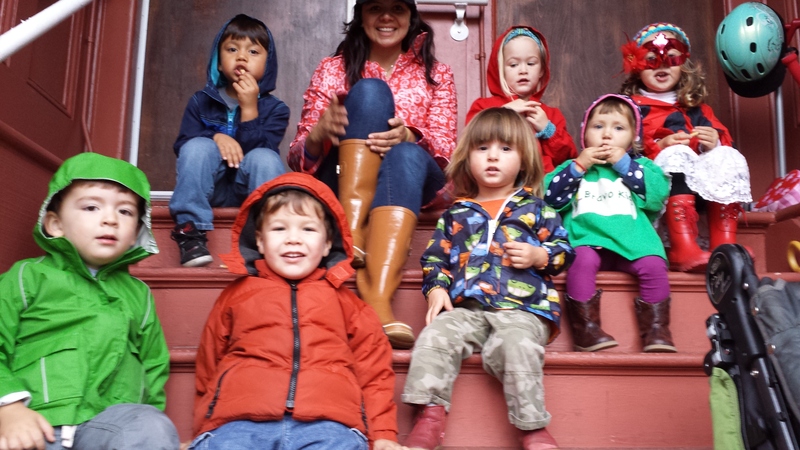 We are licensed family child care for toddlers and preschoolers (2 to 4 years old) specializing in Spanish immersion. We are based in the Mission district of San Francisco. When your children come to Bravo Kids, not only will they begin to learn another language, they will also enhance their creativity through our play , arts and music based curriculum ~ all in a safe and caring environment. Bravo Kids is a morning program that runs from 9 am to 1pm, Monday to Friday. Our approach to teaching Spanish to children is grounded in immersion. Your child will spend the day listening to and beginning to understand and speak the language. 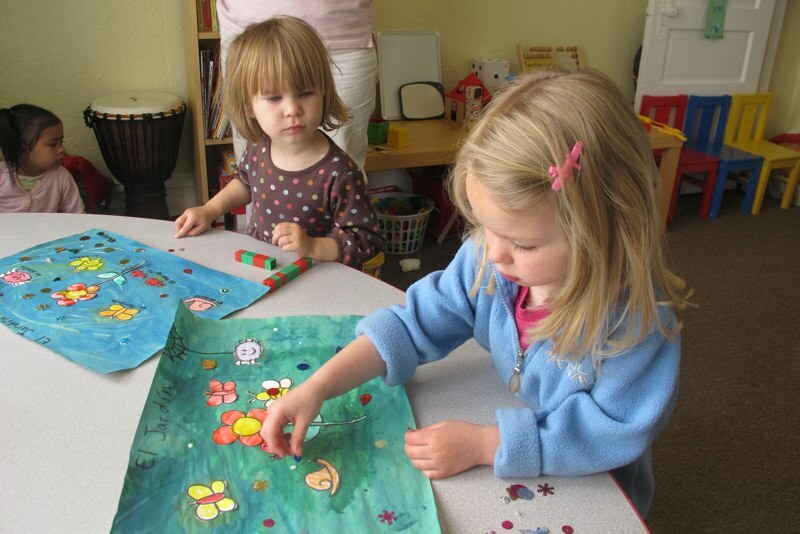 Your child does not need to have any previous experience in Spanish as the focus is on learning through activities likes games, sing a long and play time. In this environment preschoolers tend to develop language skills quickly and build a long-lasting foundation for language learning. 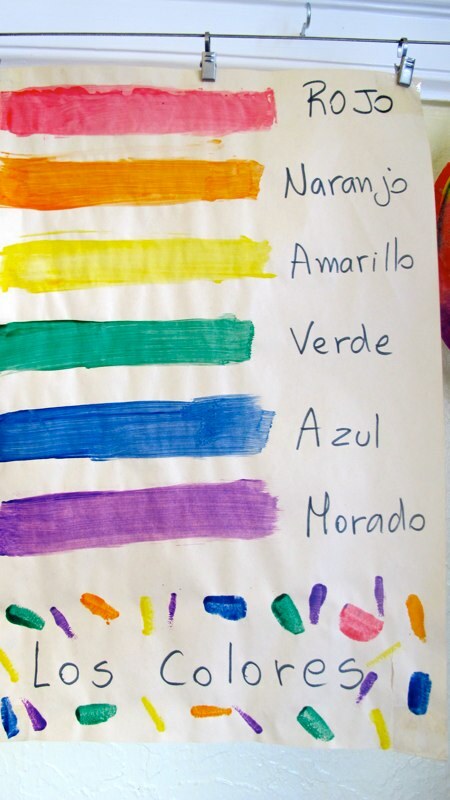 Children learn languages at different rates, but before long, all Bravo Kids children respond to phrases in Spanish. Later, they begin to answer questions. Soon, they carry on brief conversations and are well on their way to becoming bilingual. Part of our curriculum is art based: Based on a true premise that if you draw what you are learning about, you will learn it much faster and retain the information much longer. Our curriculum combines proven instructional methods in an environment that kids enjoy, which combines kinesthetic, visual and oral languages through drawing, painting, and crafts. It has been shown that learning a foreign language can improve learning skills and grades in math & English as well. Bravo Kids children gain a new way to communicate with others and get a head start on the rest of their schooling as well. At the same time they learn about other cultures and increase their interest in speaking their new language.